Project Type: Product packaging and over all brand management scheme. 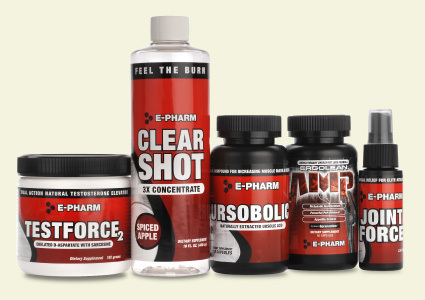 Project Description: Epharm Nutrition approached us about creating a branding scheme for their line of sports nutritional supplements. The brand needed to be recognizable and stand out among hundreds of other products on the shelves of a crowded industry. The result was a modern look and feel that incorporates the clients feedback and input on their company. Innovative and an industry leader, Epharm Nutrition needed a product packaging design for their entire line that reflected those qualities. In addition to the actual product packaging design, Six Demon Studio ensured that the bar coding was correct and that the label conformed with the FDA’s code of regulations (FCR 21) that governs product packaging for the sports supplement industry.